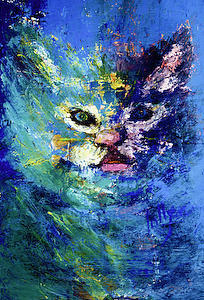 Hot Lips is a painting by Lolly Owens which was uploaded on October 5th, 2010. 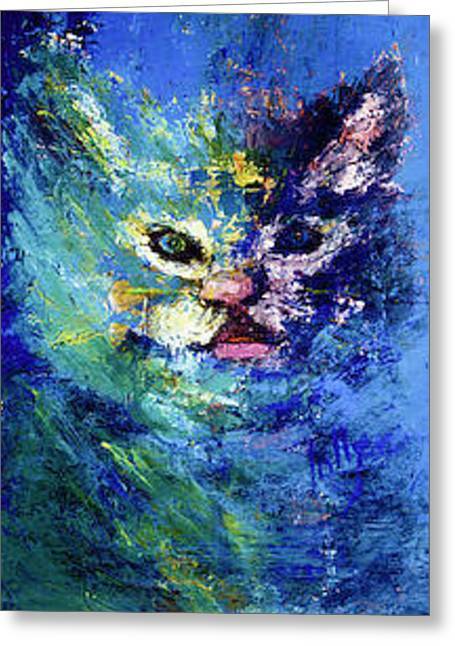 Highly textured, colorful painting done with a knife is the result of having an affectionate cat with a cold nose and wet mouth. There are no comments for Hot Lips. Click here to post the first comment.